This medium sized bee smoker is perfect for the hobby apiarist or starting out with your first beehives. Conveniently sized, it features a built-in hook for hanging, a body heat shield and strong bellows. The airation grate inside prevents ash gathering on the bottom and allows the air to flow well while in use. 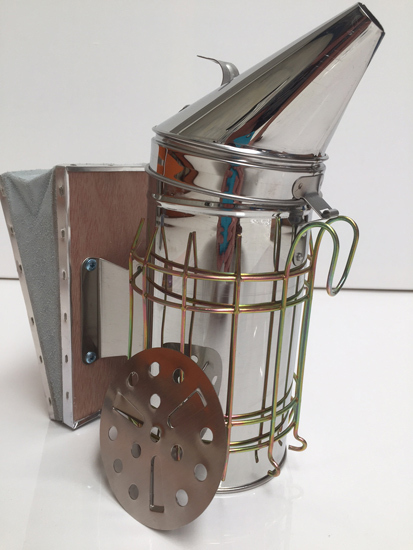 It's a great value bee smoker to get your started at a pocket friendly price.